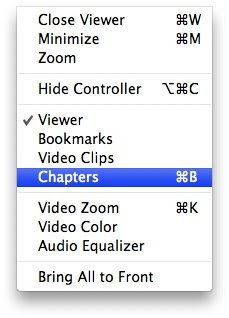 A New Mac Tip Every Day: Chapters in DVD Player! It downloaded a Windows executable to my system, which I will not run ;). You are safe here. 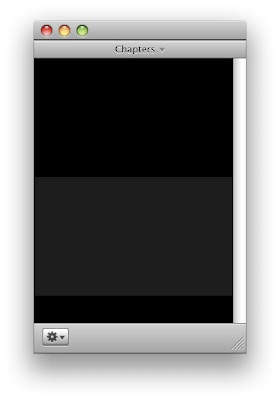 If you were running on a Windows box, it's possible that something bad could have happened, but not on a Mac. I have been running my Mac's here now for just under two years and I have yet to run Anti-Virus software. There are so few possibilities of being infected and all of them require you to "run" the virus yourself and allow it to have access to your system by entering your admin password.